This entry was posted on December 10, 2010 at 6:42 pm and is filed under Art, Kaleidoscope, Photos with tags abstract, art, colors, Kaleidoscope, Photography. You can follow any responses to this entry through the RSS 2.0 feed. You can leave a response, or trackback from your own site. 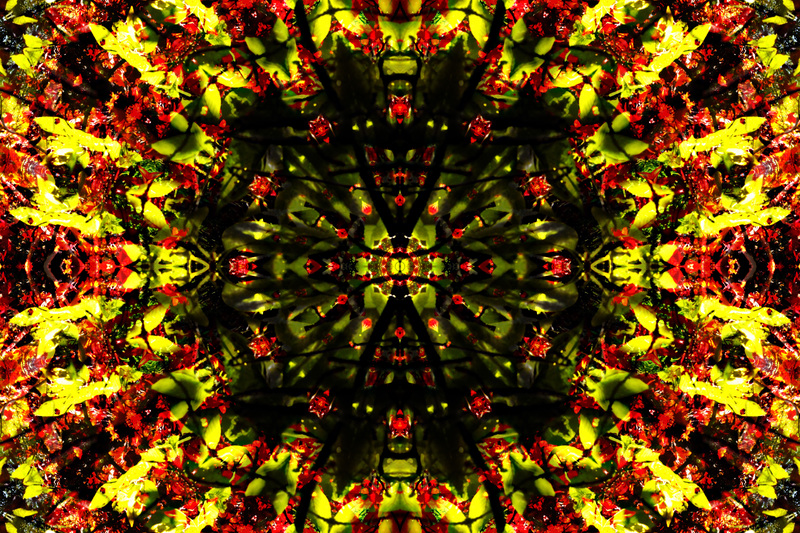 Great image – are any of these actual images from kaleidoscopes or do you use a filter? And would you consider letting me use one on my website? They are made using a filter in photoshop. You could use one or more for your website. I can provide a higher quality image.